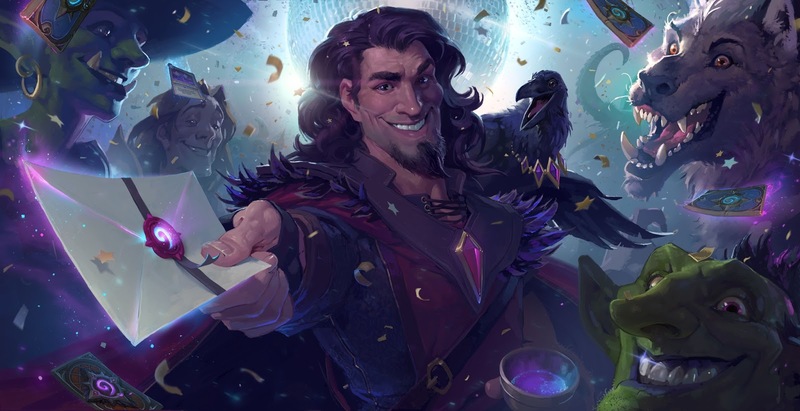 After our EA love-in the other week's here's another publisher fawnfest, albeit one probably slightly more deserved, for it is the turn of Blizzard to receive our attention this week. Adam's still playing Overwatch and has news of it's new(ish) competitive mode. Meanwhile, Rob recently changed up his deck in Hearthstone and is now experimenting with Dragons. 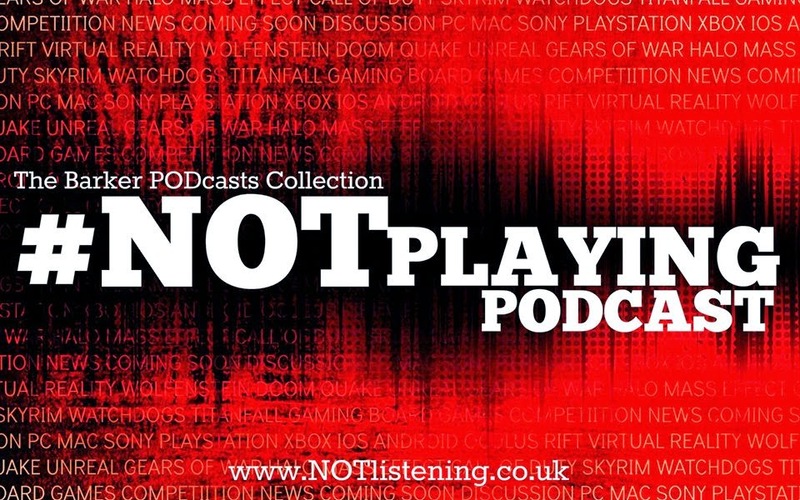 All this & more in an especially blizztastic #NOTplaying Podcast! Listen to "#151: Overwatch & Hearthstone" on Spreaker.